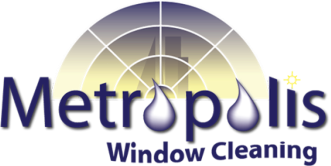 Metropolis Window Cleaning - High Dusting - Metropolis Window Cleaning - Serving the greater Denver and Boulder area for all of your window cleaning needs. 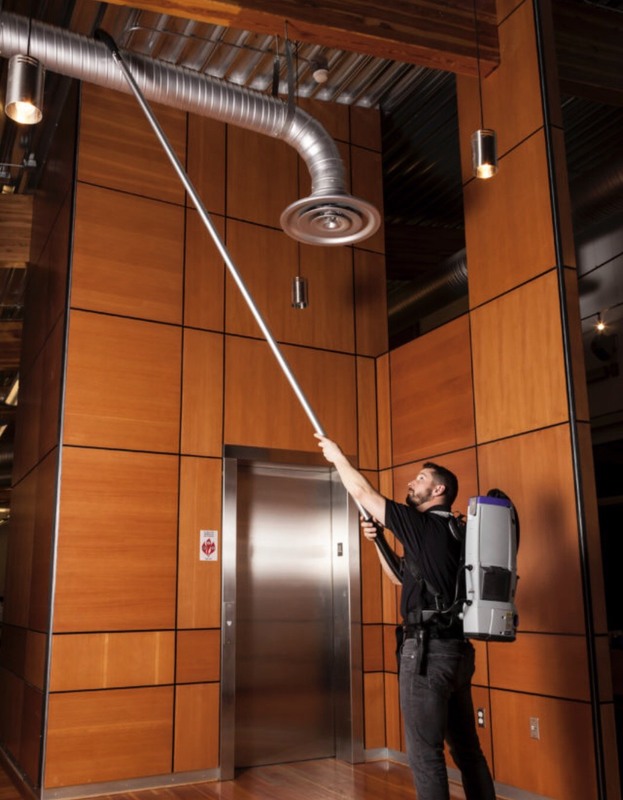 The team at Metropolis provides a unique and non-invasive high dusting service for your residential or commercial space. Does your business enjoy the open concept look with exposed beams, HVAC tubes, light poles, etc.? Many designers use this method to open up small spaces making the space seem larger, while giving the area an open feel. Customers revel in the custom look, but only when dust isn’t being rained down on them from above. That’s where Metropolis comes in! Our high dusting service alleviates dust buildup in your open concept areas. From hospitals to retail centers to restaurants, we can provide dust removal services to keep your space clean and healthy. Off hours are available to ensure your work flow and customers are not interrupted, and maintenance contracts are available to save you money on long term cleaning. Our customized service is ideal for all high-ceiling features in your hospital, restaurant, gas station, gym, office building foyer, warehouse, retail space, industrial modern office, apartment common space, school, hotel, etc. Contact us at (720) 297-0446 for your free bid!